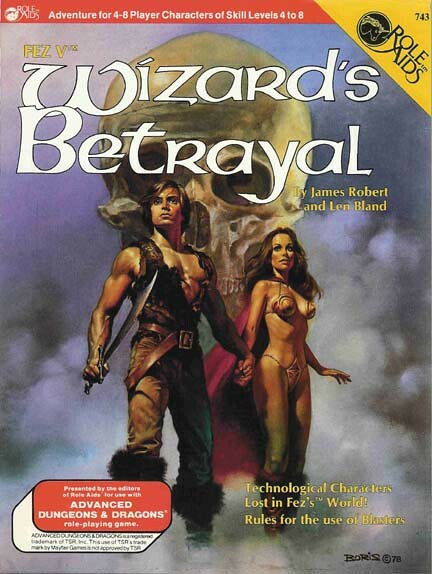 This module was renamed “Wizard’s Betrayal” for the Mayfair release. Your Confederation mothership was fatally damaged when it came out of hyper-space too close to a black hole. The eight of you must take a malfunctioning shuttle down to a nearby planet to preserve the ship’s datastore and prevent future tragedies. Unfortunately the planet in question has been seeded with nuclear bombs about to destroy it. Can you enter the Spacesphere and defuse the bombs before the Death ST0:RM (Sterilize Terrain Zero: Regenerate Mode)?